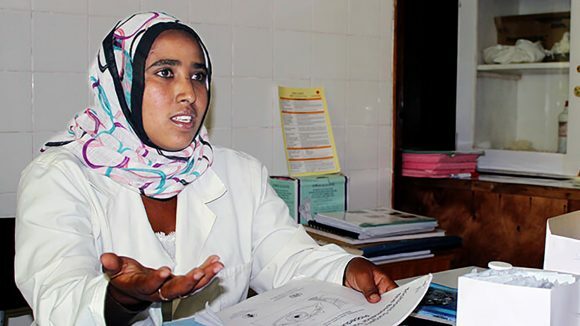 The SAFE strategy is a public health approach that aims to control the spread of trachoma via surgery, antibiotics, facial cleanliness and environmental improvements. The SAFE strategy is endorsed by the World Health Organization as a way to control trachoma, an infectious eye disease that is transmitted via contact with hands, clothing and even infected flies. Surgery: to stop eyelashes from rubbing against the eyeball and helping to halt the cycle of repeated infection that can lead to blindness. Antibiotics: medication called Zithromax® is used to treat the trachoma infection and reduce the spread of the disease. The treatment is usually repeated annually for three or more years. Facial cleanliness: teaching local communities the importance of face washing, to prevent the infection being spread through contact with an infected person’s eyes or nose. Environmental improvements: to improve access to water and basic sanitation to reduce exposure and re-infection, and eliminate the conditions in which flies breed. 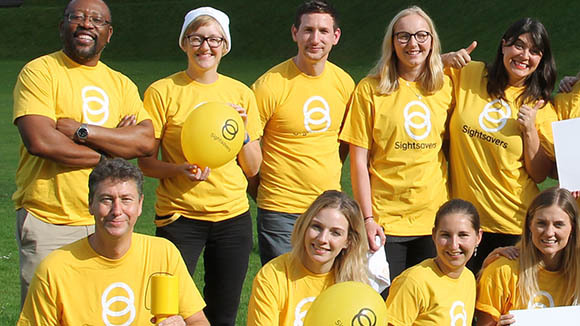 Sightsavers is leading a five-year SAFE programme on behalf of the International Coalition for Trachoma Control, funded by the UK government’s Department for International Development (DFID). 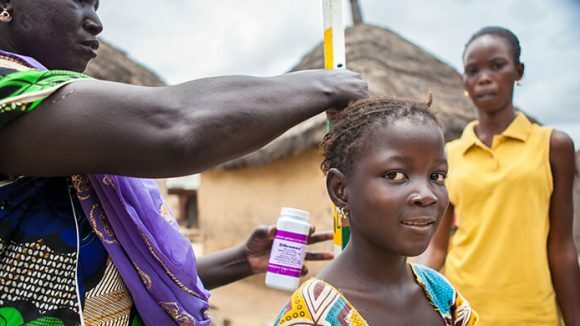 This programme will support lead national ministries in Chad, Ethiopia, Nigeria, Tanzania and Zambia to help as many as 168,200 people with advanced trachoma, called trachomatous trichiasis (TT), and provide antibiotic treatment for up to 11 million people. It also aims to educate communities about facial cleanliness and sanitation, benefiting an estimated 20 million people living in 109 trachoma-endemic health districts. In its first two years, between July 2014 and June 2016, the programme has supported more than 47,600 people who needed treatment for trichiasis, with the majority receiving surgery. It has trained and certified 120 surgeons to carry out trichiasis operations, distributed 19.3 million antibiotic treatments to protect people against trachoma, and trained 25,700 volunteers to dispense treatments in the community and raise awareness of health issues. 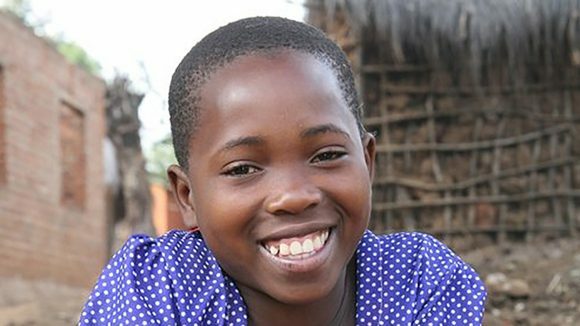 Neema lives in Tanzania. She learned how to stop the spread of trachoma by washing her face and ensuring she practised good hygiene at home. 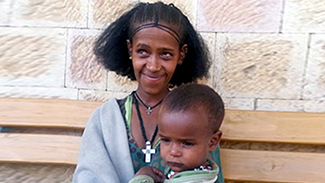 For two years, Abrehet lived with pain in her eyes every time she blinked. But treatment as part of the SAFE programme stopped her going blind. Imagine having to walk eight hours to get to work. 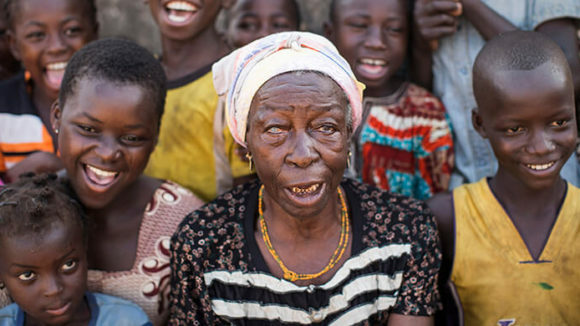 That’s the challenge facing Sister Habiba Shemsu, an eye care worker in south-west Ethiopia. The DFID-funded SAFE initiative will run until June 2019. It aims to distribute up to 60 million antibiotic treatments over the course of the project, to protect as many as 11 million people against trachoma, and offer treatment to as many as 168,200 people affected by trichiasis (advanced trachoma). The initiative will also educate communities to improve their sanitation and hygiene practices, and work with others to improve access to safe water sources and sanitation. In 2016, 85 million people were treated with an antibiotic to protect against trachoma, according to new data from the World Health Organization. 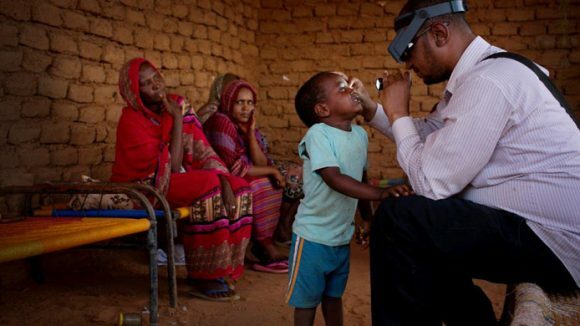 The figures were revealed at the annual meeting of the World Health Organization Alliance for Global Elimination of Trachoma by 2020, held in Australia. 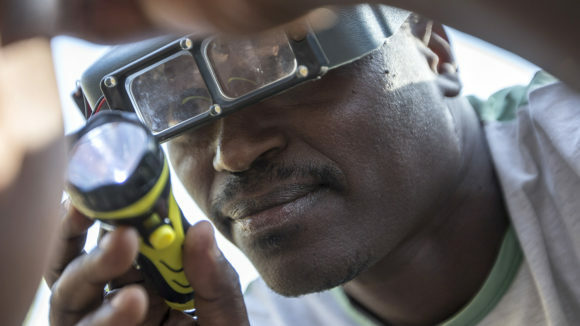 Sightsavers Director of Neglected Tropical Diseases Simon Bush was invited onto the radio programme to talk about whether the end is in sight for trachoma.